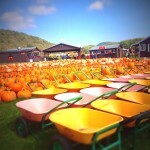 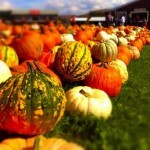 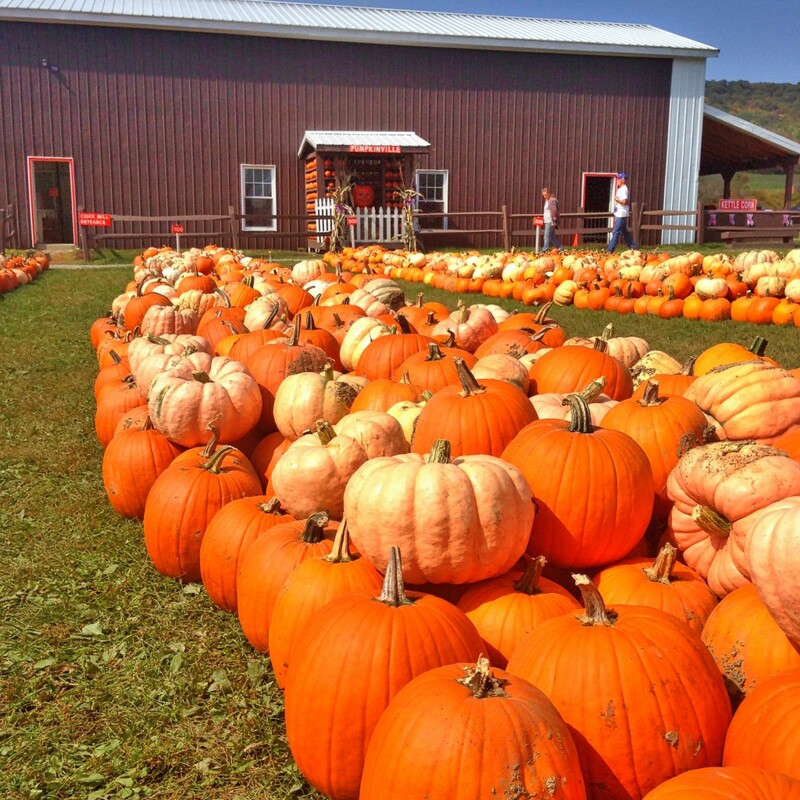 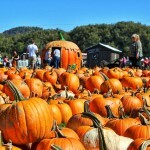 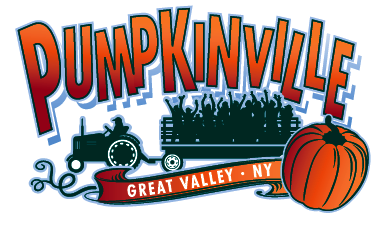 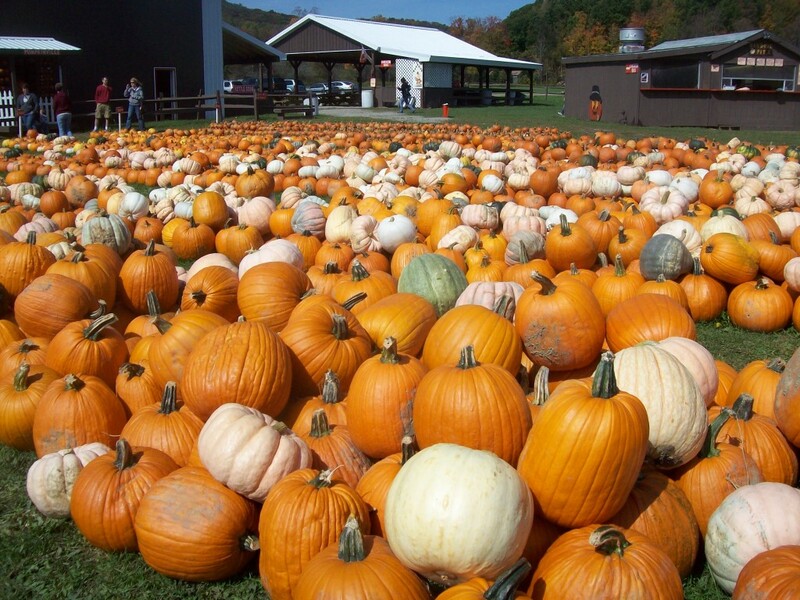 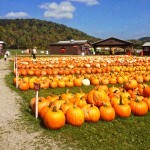 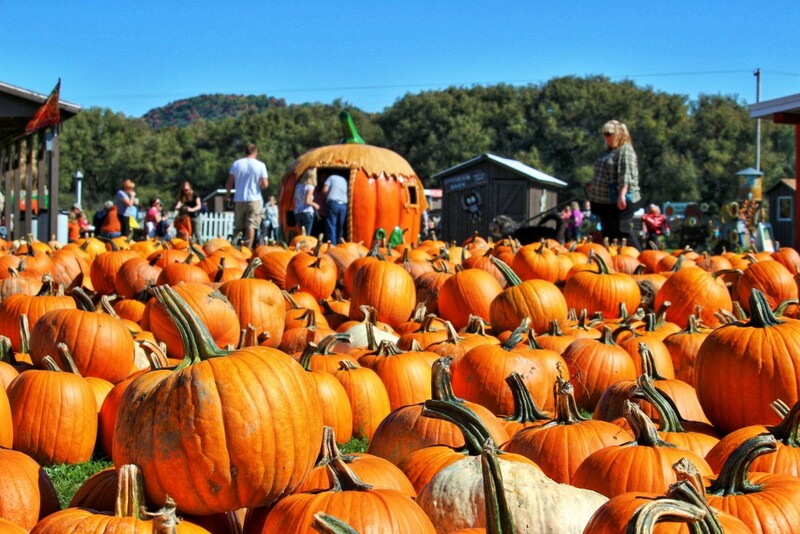 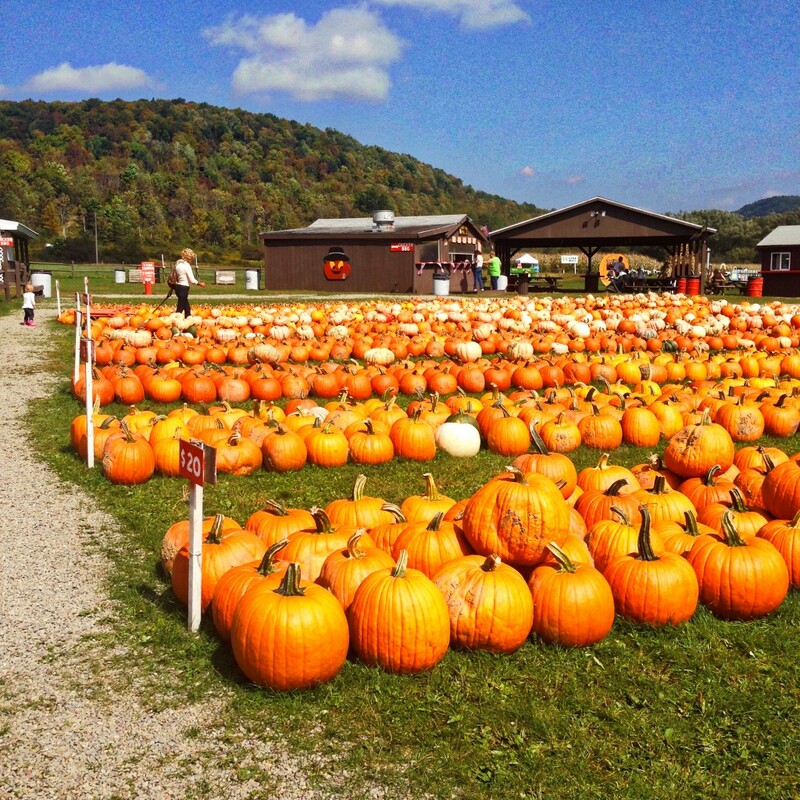 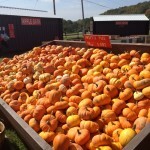 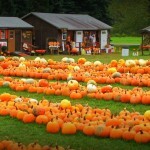 Pick your special pumpkin from the thousands at Pumpkinville. 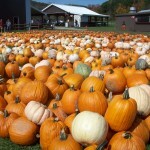 Choose from 10 varieties of winter squash. 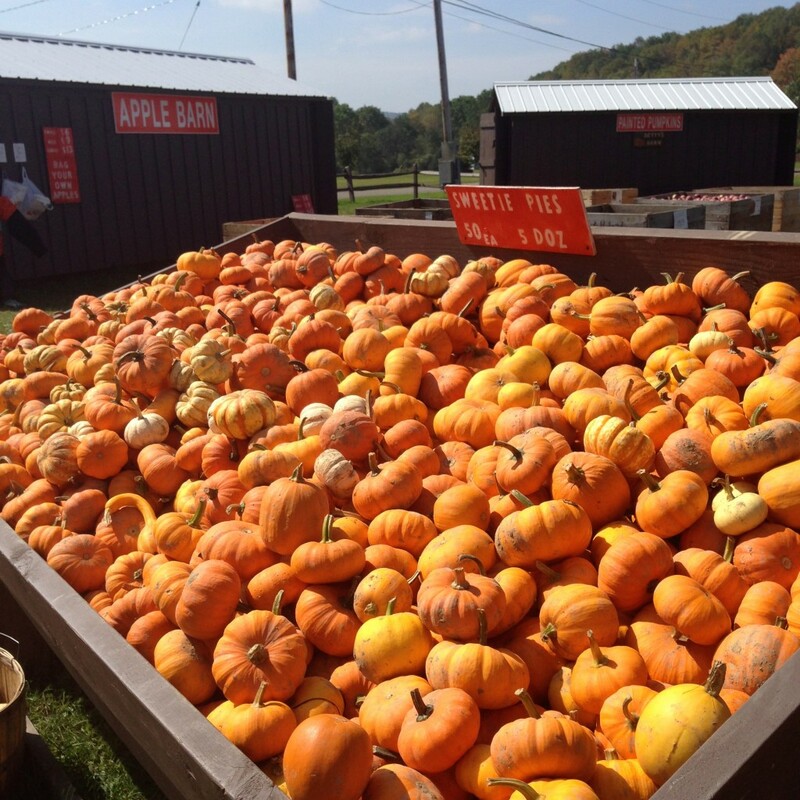 Decorate your home for the season with our gourds, corn stalks, hay bales and more! For the full farm experience, use our pumpkin barrows and explore our five acre patch. 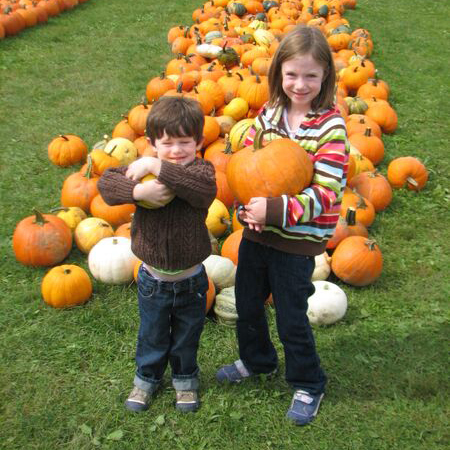 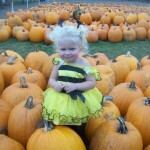 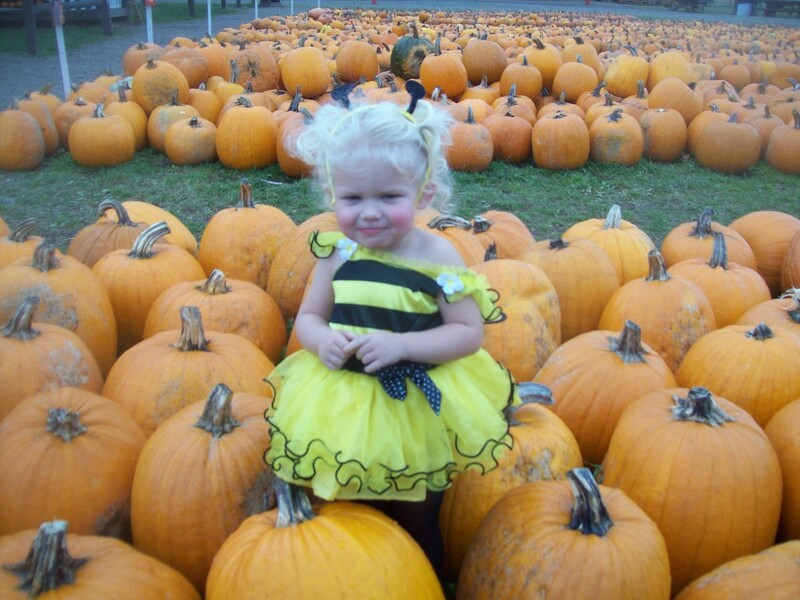 Choose the perfect pumpkins for your family from the thousands available.